Need to simplify and make money fast? Here are 13 things to sell to make money and declutter your life today! And the best part is these are things you probably already have in your home! Many people regularly upgrade their cell phone when changing phone carriers, or when they want a newer model. Rather than having your old phone sit around and gather dust, why not sell it for quick cash? A lot of people are looking to buy used cell phones that are in good shape. You can make some good money fast if your used phone is in good condition and not too old. One of the most popular places to sell used mobile devices is eBay. I have personally bought used phones off of eBay, and several of my children have bought and sold phones from there as well. If the type of phone you are listing is in high demand, it may even sell the very same day it’s listed! Before selling your phone or tablet, be sure you completely wipe it to restore it to the original factory settings. Otherwise, if you sell a phone without first wiping the data, you could be exposing your confidential information to strangers! If you prefer not to list your phone on eBay, another option is to use Amazon’s Cell Phone Trade-In Program. With this program, you answer some questions about your phone, and if it is accepted, you will get an Amazon gift card as payment. This may not work for you if you need cash, but if you buy on Amazon (and who doesn’t? ), a gift card can be applied to an Amazon order, which will save you having to pay for the order with your debit or credit card. Do you have a diamond ring, earrings, luxury watch or other nice piece of jewelry that you don’t need anymore? If so, you could sell it for cash. 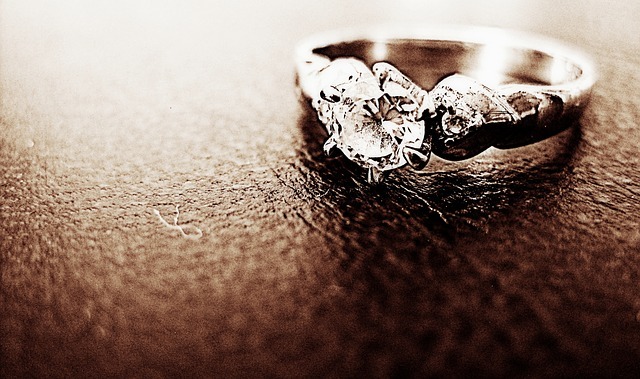 When selling jewelry, many people think of heading down to the local pawn shop or jewelry store. 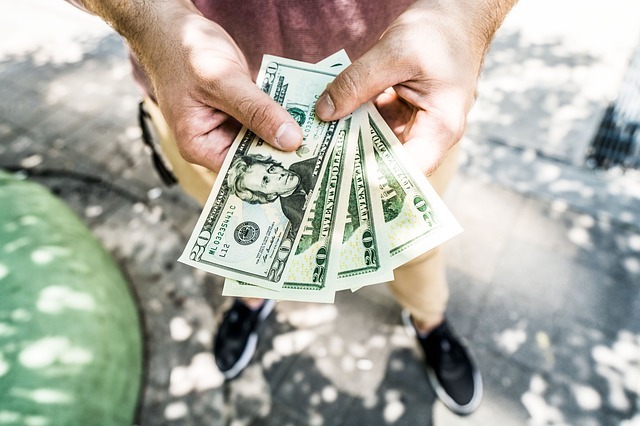 While these may be good choices if you need money immediately, local jewelry stores will typically pay only a fraction of what your item is worth since they plan to resell it at a significant profit. You could offer your jewelry on eBay or Craigslist, but selling jewelry on these forums can be a chore as some buyers may not trust you and will want a professional appraisal. In addition, scammers are something to watch out for when selling your jewelry directly. There are now several legitimate ways for you to sell jewelry online without all the hassle of having to deal directly with buyers. Sites such as Worthy.com can help you sell your jewelry online at the best price with just a few simple steps. If your item is accepted, your item is professionally graded and then listed for you on their online auction platform with bidders worldwide. Selling clothing may be one of the fastest ways to declutter and make some extra money. If you have a lot of clothes to get rid of, set up a garage sale to sell the clothing along with some other household items. Selling clothes on eBay is another great option. I have sold quite a few clothing items on eBay, particularly name brand children’s clothes such as dresses and jeans. Some people actually make a good side income buying and selling name-brand and luxury clothing items on eBay. 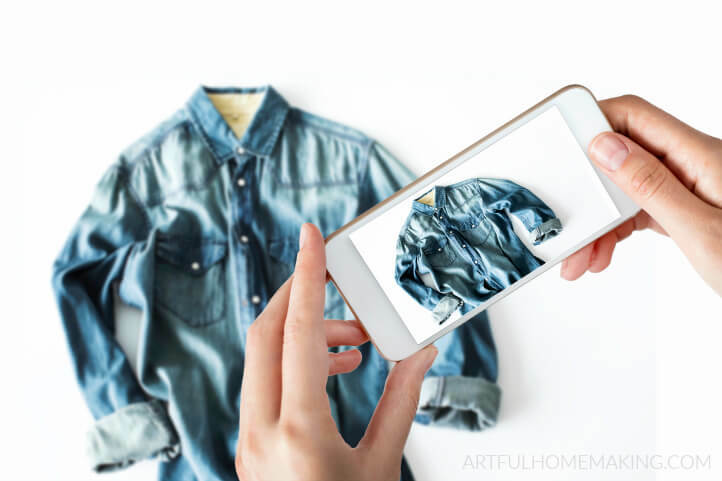 If you know what to look for at thrift stores like Goodwill, you can actually buy and resell clothing items online at a good profit. ThreadUp is another very good choice for making money on your quality used clothes. With threadUp’s free Clean Out Kit, you will receive a postage-paid bag that you fill with high-quality women’s and kids’ clothing. Once threadUP receives and reviews the items in your bag, you can either accept an upfront (lower) payment on your items, or wait until your items sell on consignment for a higher price. Payments are issued by threadUP as shopping credits, VISA prepaid cards, or cash through PayPal. If you have a brand name or designer handbag, the odds are good that you could sell it and make a decent chunk of change. You can sell purses directly through eBay, or use an online consignment store like threadUP (see the Clothes section above this one for more info on how threadUP works). 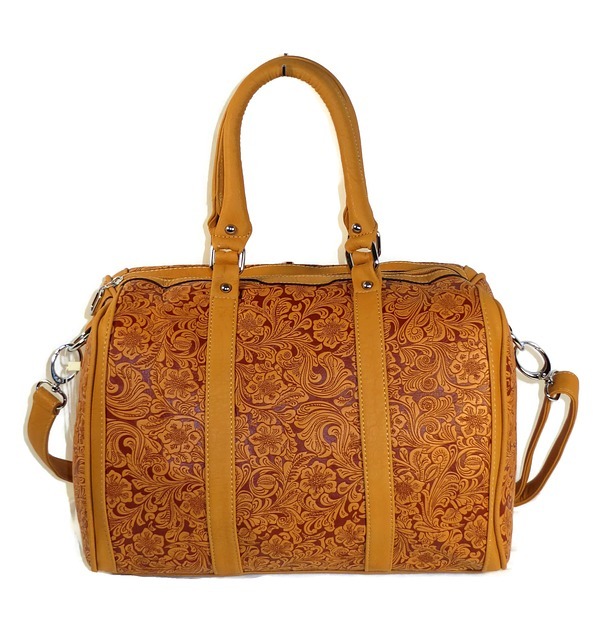 A recent review of purses sold on eBay showed several pre-owned designer purses that sold for hundreds of dollars each. I lumped books and movies into one category since they are both considered media items. Even though eBooks are rapidly gaining in popularity, many people still prefer reading paperback or hardback books. This is not going to be one of the most profitable ways to make money, but you can still make some quick cash with popular book titles. You can check out the best-selling books on Amazon for ideas on the type of books likely to be worth the most. Amazon and eBay are two of the best places to sell books online. 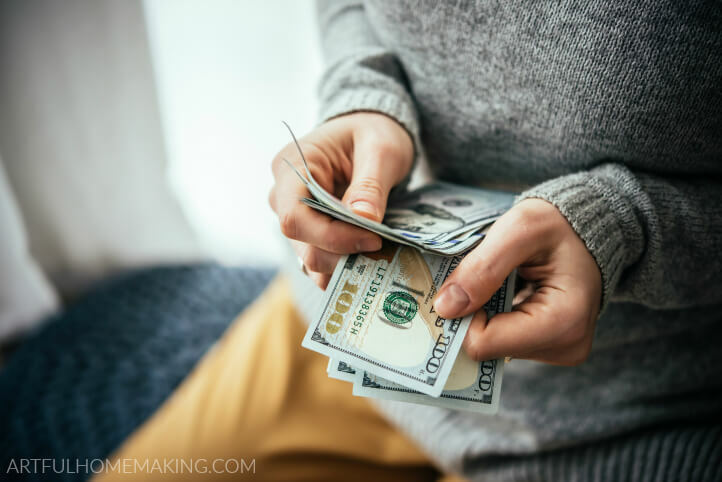 If you have a stack of old DVD or Blu-Ray movies lying around, you could turn the clutter into cash by selling them on sites like Amazon and eBay. Old VHS tapes are not as valuable unless you happen to have a rare Disney VHS video tape. Have your kids outgrown their expensive (but still usable) toys? Selling toys can be a profitable way to gain some extra income while helping to declutter your home. 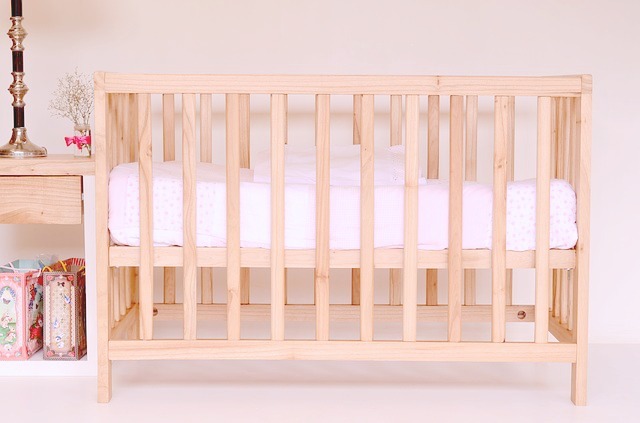 Big items like dollhouses, swing sets, and outdoor play houses could be listed for local sale on Craigslist, while smaller items that can be more easily shipped do really well on eBay. Video game systems and video game accessories that are in good condition are also really popular and can often be sold for a good price. Have an unneeded sofa, bookcase, or table sitting around gathering dust? Selling your used furniture is one of the best ways to gain some good money while decluttering. Craigslist and Facebook buy/sell groups are good forums for selling large household items like furniture. If your kids are older and you have a crib, high chair, or stroller that is still in great shape, you could put it up for sale. Many new parents are looking to save money and are open to buying used baby items that have been well cared for. Craigslist and Facebook buy/sell groups are excellent places to sell used baby items. Maybe you have an InstantPot, indoor grill, or stand mixer that you rarely use that is just taking up space. Consider listing household appliances on eBay or Craigslist. If you haven’t used the item in a while, you might want to power it up and try it out so you can assure potential buyers that the item is in fully functional condition. If you used to enjoy playing a musical instrument such as a guitar or keyboard but haven’t touched it in years, this might be a great time to sell your instrument. Quality used musical instruments sell really well on eBay. Just to be sure to factor in shipping when listing your item as many instruments are bulky and heavy and will cost quite a bit to ship. Go through any antique or collectible items you have sitting around to see what might be worth selling. 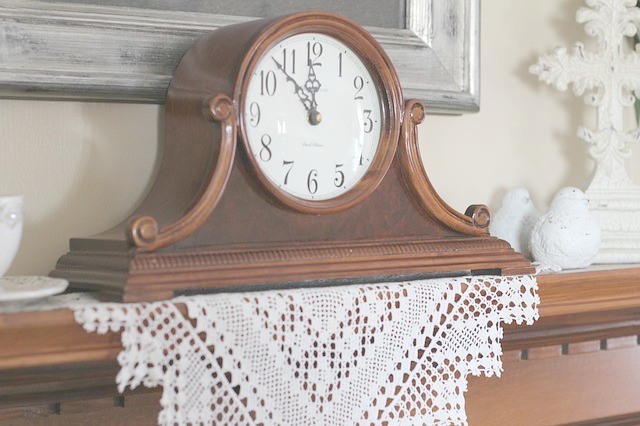 Did a relative leave you an antique lamp, clock, or other potentially valuable item? Do you have a highly desirable set of collectible dinnerware? How about a stack of baseball cards or old comic books? While prices of antiques and collectibles can vary widely, you can get a general idea of an item’s worth by looking at online price guides. Of course eBay is one of the premier places to sell antiques and collectibles. There is a really useful feature on eBay that can help you get an idea for what similar items have sold for. After going to eBay and typing in the search box the name of the item you want to sell, look under the “Categories” column and refine your search to “Sold Listings.” This will let you know how much other items have recently sold for. Do you have any baseball, football, or basketball gear or equipment stashed away in storage? What about fishing gear, archery equipment, or guns that are no longer used or needed? Sports gear can be worth a lot if you can find the right buyer. Maybe you know a family whose child is getting into sports and could use some of your equipment. Guns are often valuable and can bring a premium price. Just be sure to follow all applicable laws when transferring gun ownership. Lastly, look around your garage to see what unneeded tools might be sitting around. Power tools such as saws or drills, and lawn equipment like lawnmowers, chainsaws, and more could all be sold. Craigslist is a great forum to use for listing tools and lawn equipment. Maybe you’ve thought about selling items but haven’t been sure where to start. This list of 13 items to sell to make money and declutter your home should get you going in the right direction. There are many other things besides these that you could sell, but these are some of the things many people have that would be likely to sell. Selling off unused household items will provide you with needed cash and help clear the clutter from your home at the same time. Congratulations! You won the Inspire Me Monday, Linky Party! You’ll be featured on my site tomorrow! Thanks for the feature, Janice!